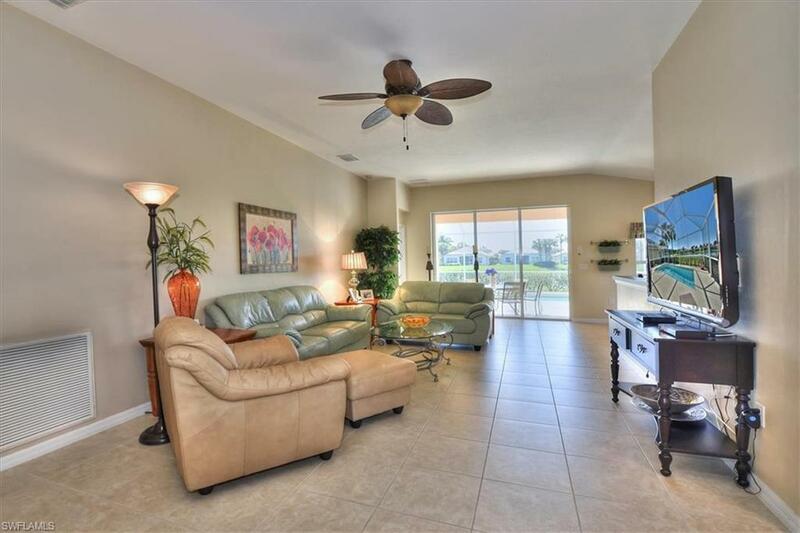 Gorgeous 3 bedroom, 2 bath pool home in gated community of Sandoval. 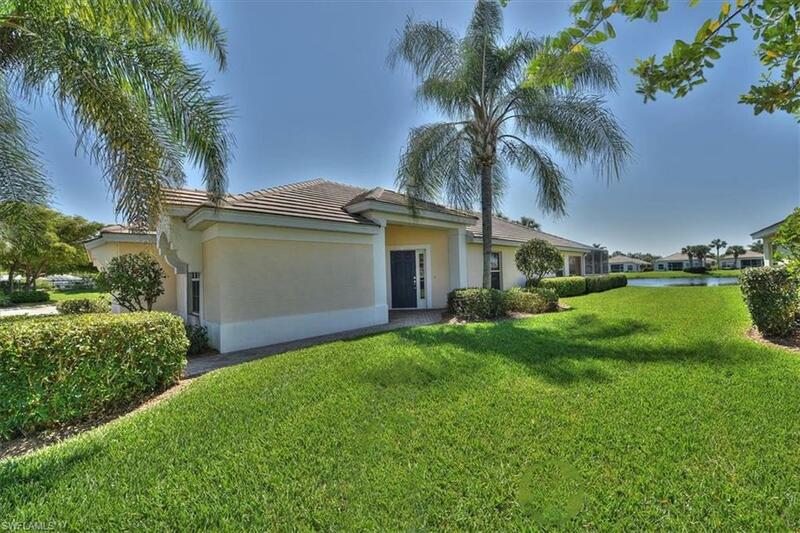 Located on the cul-de-sac with a beautiful lake view with a southern exposure....Just minutes from shopping, fine dining & entertainment. 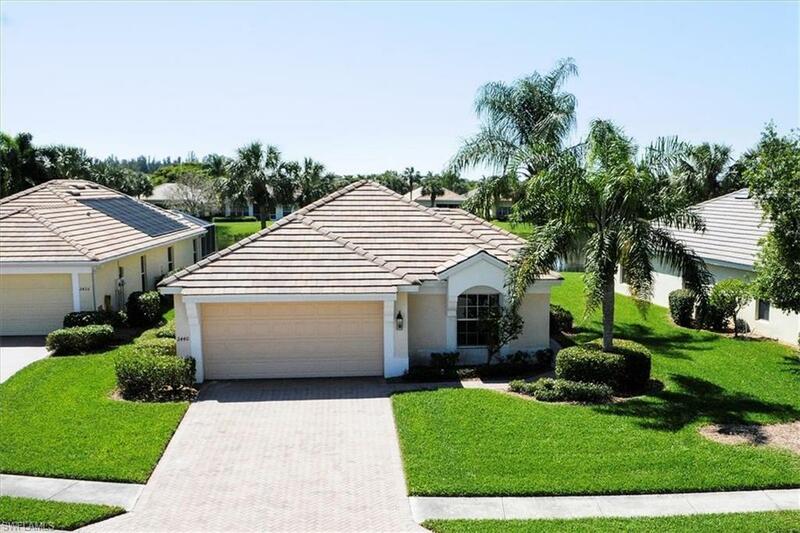 The community offers 4 lighted pickle ball courts (pickle ball club is active), 4 lighted tennis courts, 2 boccie courts (boccie club is active), horseshoes, basketball, sand volleyball, shuffleboard, playground designed by Sandoval kids, disk golf, 2 dog parks, fishing pier on 22 acre lake, resort style pool, fitness center w/locker & showers, community center, 4.5 acre Calypso Park & The Esplanade offers a 2 mi long, 8 ft wide path for walking or jogging. 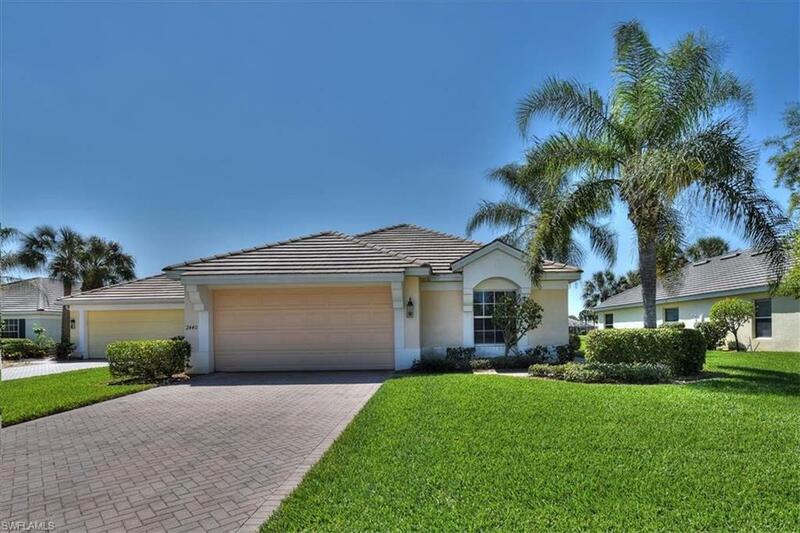 Listing courtesy of Florie Gage of Cornerstone Coastal Properties.